Maintaining oral hygiene is the key to optimal dental health. Taking care of your oral hygiene is the easiest and best practice to prevent problems further down the road. 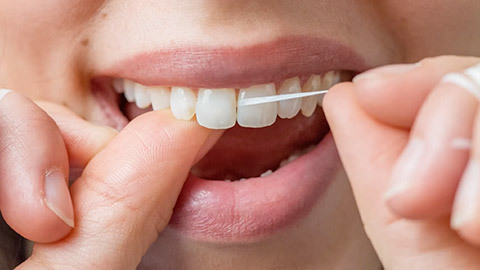 In order to maintain oral hygiene you should visit the dentist on a regular basis for cleaning and a routine check-up. We offer x-ray services, scaling, polishing, fluoride services, as well as brushing and flossing education to help you keep your teeth clean and healthy. Aside from keeping your teeth clean, your dentist will also screen your mouth for oral cancer during your visit. Screening is a painless process that allows for your dentist to see any abnormalities, such as lumps, lesions, or inflammation. If abnormalities are found, the dentist or hygienist will direct the patient to the appropriate health practitioner for their individual condition. Screening and oral hygiene are the best ways to keep you from having further dental complications down the road. Call us to schedule an appointment for a cleaning and oral examination today.